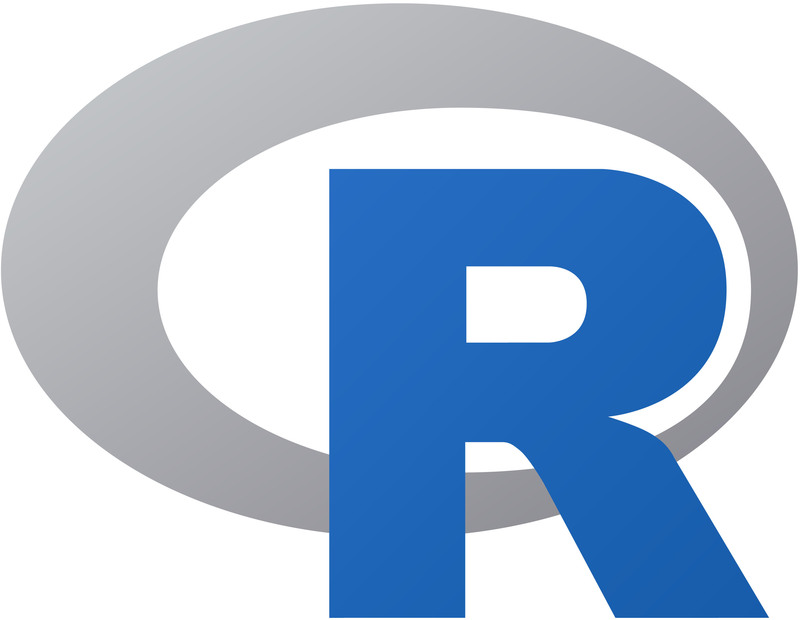 This 2-hour workshop will serve as an introduction to network analysis in R and is the sixth of a multi-part R workshop series. We will start off with explaining basic definitions relevant to networks. From there we will learn how to calculate, interpret, and visualize different measures of importance. Among these are centrality, closeness, and betweenness. Finally, we will cover popular methods of community detection and simulation.